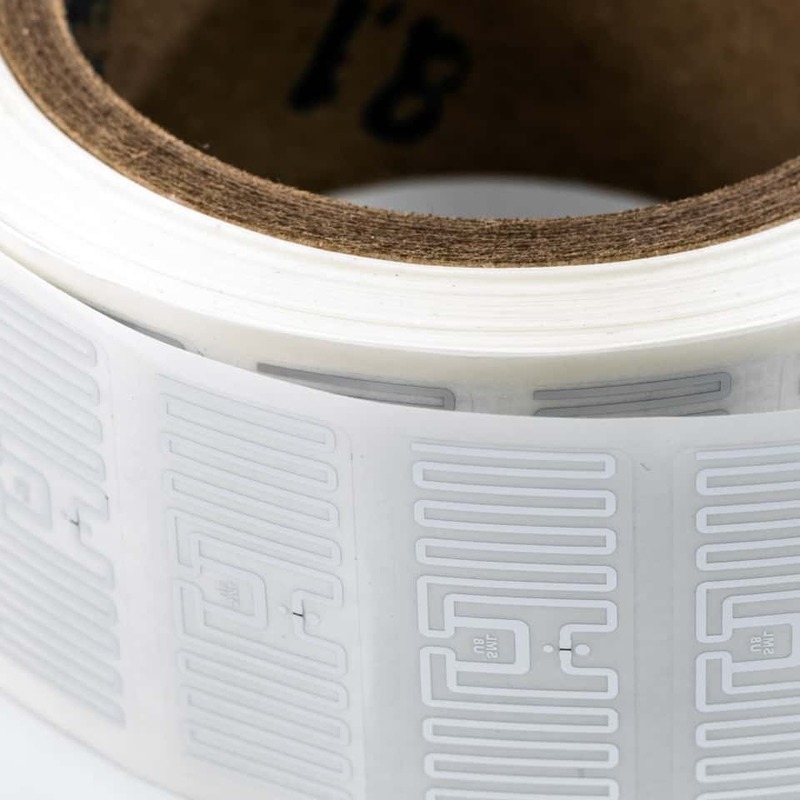 SML RFID, a global leader in delivering high-performance RFID solutions for the retail market, has announced the latest addition to its range of high-performance RFID inlays, the GB5U8. 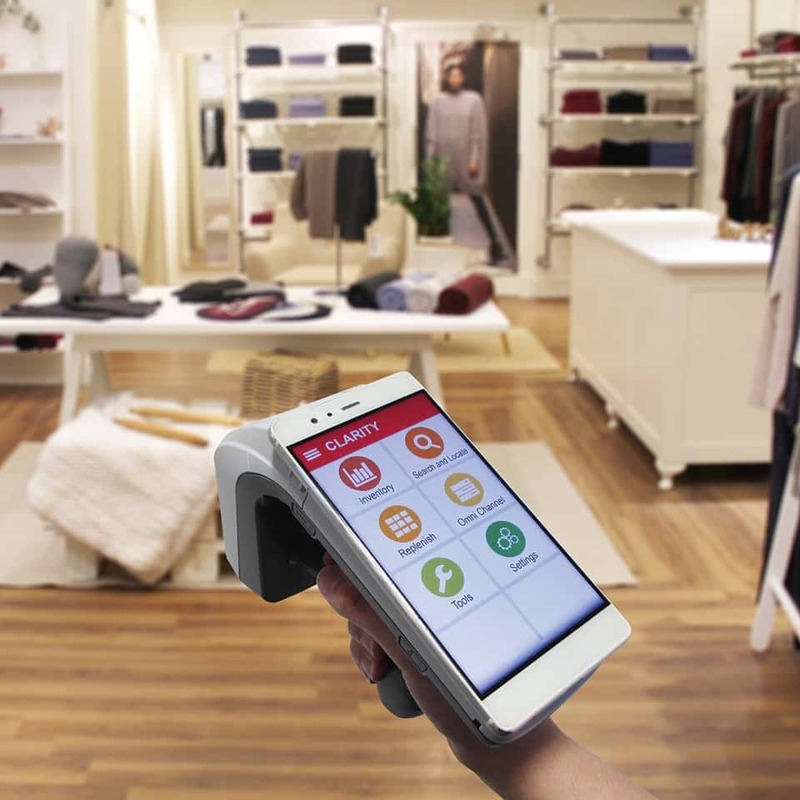 Measuring at just 42 x 24 mm, the GB5U8 is the smallest RFID inlay aimed at broad use in the retail market enabling state-of-the-art inventory management for omnichannel retailers. The tag is a foundational element in the pragmatic revolution of retailing and supports both item-level inventory management and loss prevention. Due to its size and performance, the tag is applicable to a number of retail market segments including; apparel, accessories, cosmetics, eyewear, homeware, sporting goods and more. The GB5U8 inlay meets a number of active ARC categories including; A, B, C, D, F, G, M, Q, I and K. Set by Auburn University, the ARC categories are a set of industry-wide performance requirements needed to ensure that the RFID technology meets or exceeds a level of performance that benefits both retailers and suppliers. The inlay is the smallest of its kind that has passed categories F and I within the marketplace in addition to utilizing the full capabilities of a new, highly-sensitive RFID chip, UCODE8 from NXP. SML RFID continues to create ARC-approved tag technology in a bid to find the best ways to serve the ever expanding set retailers’ needs. 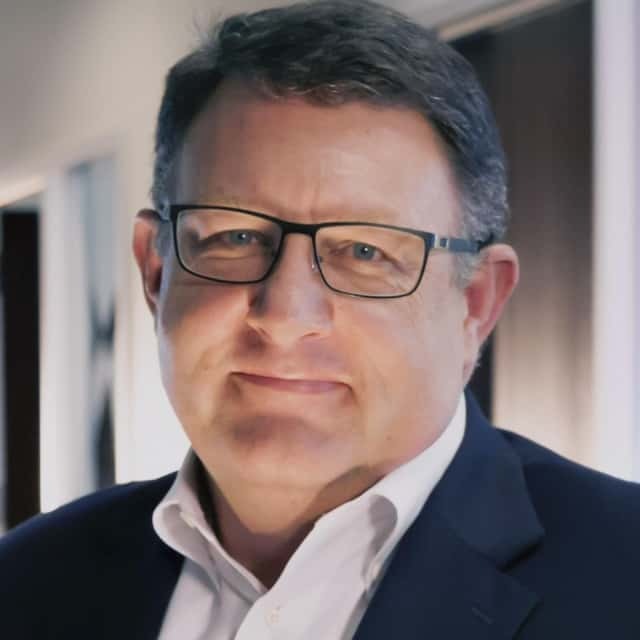 With the largest service bureau network in the market, a wide spectrum of tag format options, state-of-the-art research centers and an industry leading in-store solutions business, the company continues to pragmatically revolutionize the retail market. The GB5U8 inlay can be used for inventory management or, when combined with an RFID EAS tag, as an inventory management and RFID EAS solution. The latter would enable the inlay to be used with existing RF EAS pedestals in stores eliminating the need for hard tags. SML RFID has also developed the instore technology that supports this functionality at Point of Sale (POS) and store exit.